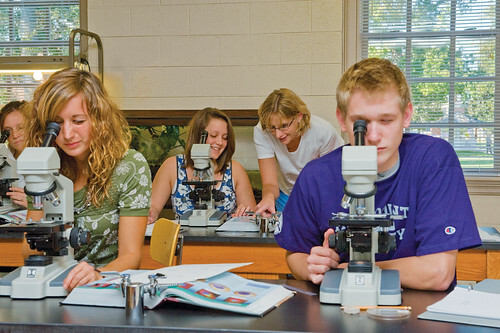 Students are invited to engage the liberal arts through a variety of experiential learning programs. 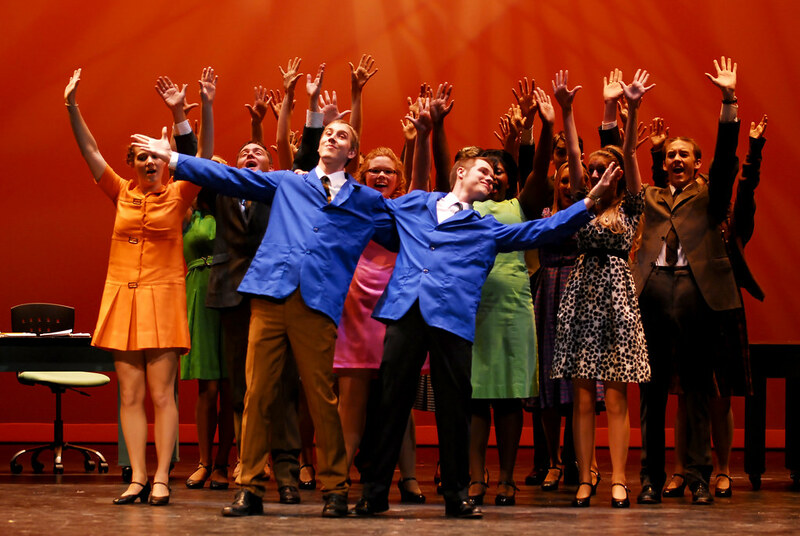 These programs challenge students beyond the classroom, where they develop critical and creative skills that prepare them to lead lives of significance and success. 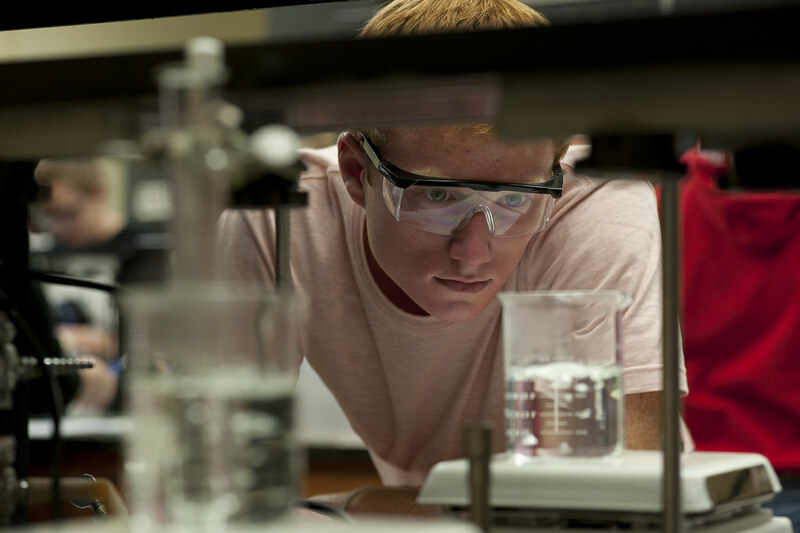 Students develop knowledge and skills across disciplines because their experiences in the liberal arts challenge their curiosity and lead them to new perspectives for solving problems. Informed by our values-based liberal arts foundation, High Point University’s Common Experience engages the entire campus community in a yearlong intellectual conversation on a selected university value, such as justice, generosity, and empathy. Each year, the campus community selects a Common Experience theme and a shared reading. The shared book offers a productive starting point for campus conversations across all academic disciplines. Participation in a Study Abroad program expands our students’ global awareness and cultural competence, exposing students to new people, places, languages, cultures and experiences. Students may take liberal arts courses as part of our semester study abroad programs or our faculty led Global Experience (“Maymester”) programs. The Service Learning program increases students’ civic and cultural engagement by connecting the theory of the classroom with the practices of good citizens. Students in the Service Learning program are better prepared to contribute to society, participate in our democracy, and effect positive change. 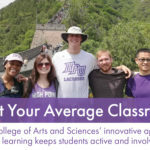 Service Learning courses can be found in the Liberal Arts Core Curriculum of the University, in Liberal Arts majors courses, and throughout the University’s professional schools. 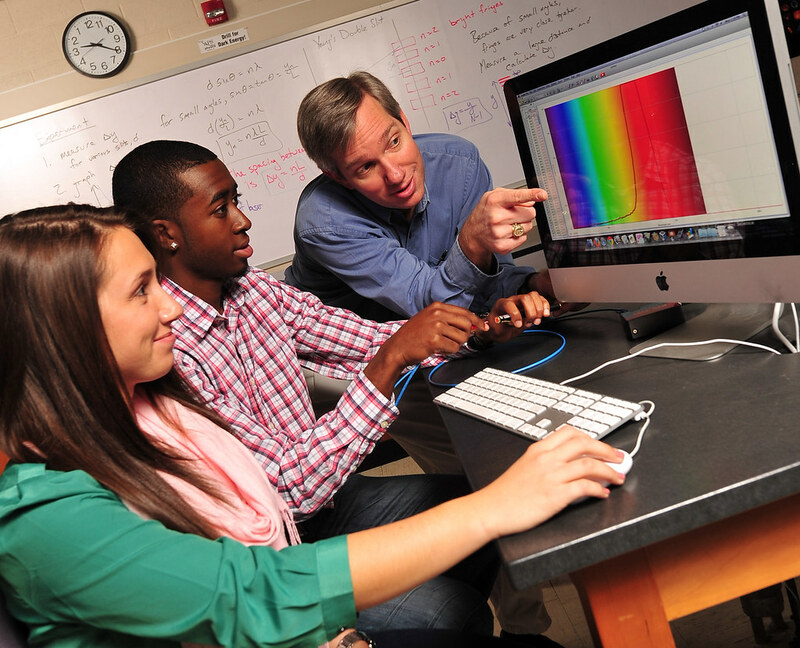 The Undergraduate Research and Creative Works (URCW) program encourages and supports collaborative partnerships between nurturing faculty mentors and enterprising students. These partnerships promote the development of innovation and ingenuity, foster critical thinking, and provide students with invaluable opportunities to explore new areas of research and creative work. 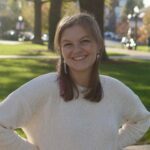 Internships provide opportunities for students to utilize their academic classroom experiences in real-world settings. Internships are tailored to each student’s interests and academic goals. The student plays an active role in creating learning objectives for the internship. Many agree that the liberal arts are vital to higher education today. The meaning of the liberal arts, however, is specific in many ways to the campus context and its many facets, both curricular and co-curricular or experiential. In these Campus Essays, faculty, staff, and students share their visions of the significance of the liberal arts in their own lives and in the life of the university as a whole. 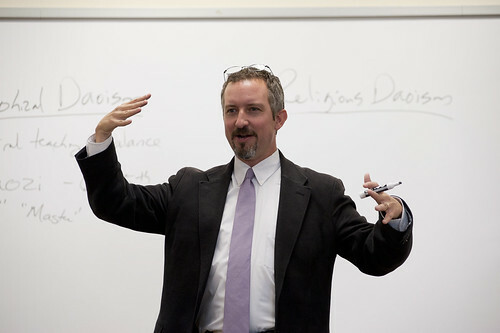 Each year, a Legacy Lecturer – selected by graduating seniors from among faculty teaching upper level classes – offers a unique perspective on how the values that characterize the liberal arts have informed their lives. 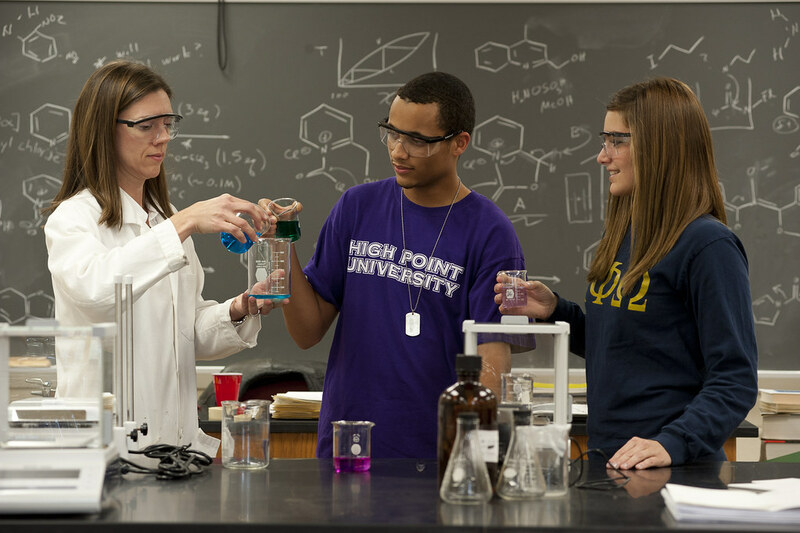 High Point University is committed to diversity as an essential component of its academic curriculum, cultural programs, and in the composition of its faculty, staff, and student body.